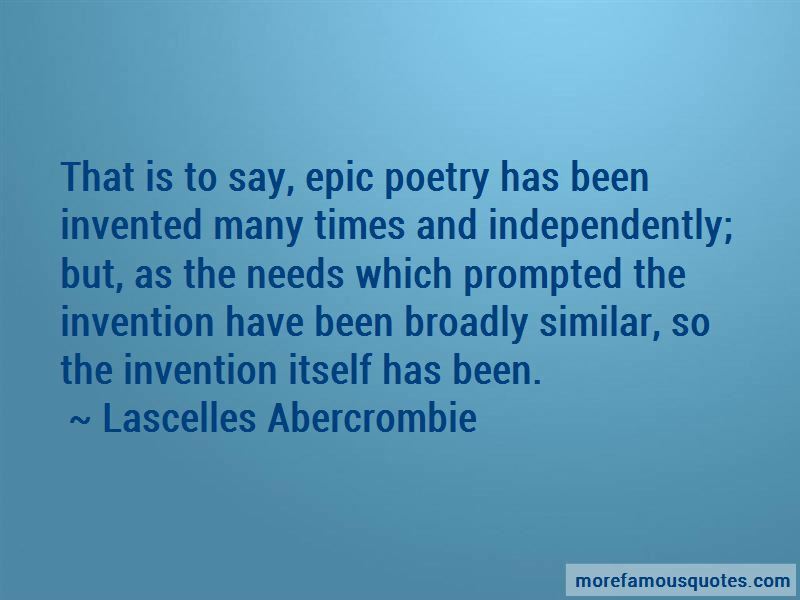 Enjoy reading and share 26 famous quotes about Epic Poetry with everyone. “What is the world? What is it for? It is an art. It is the best of all possible art, a finite picture of the infinite. 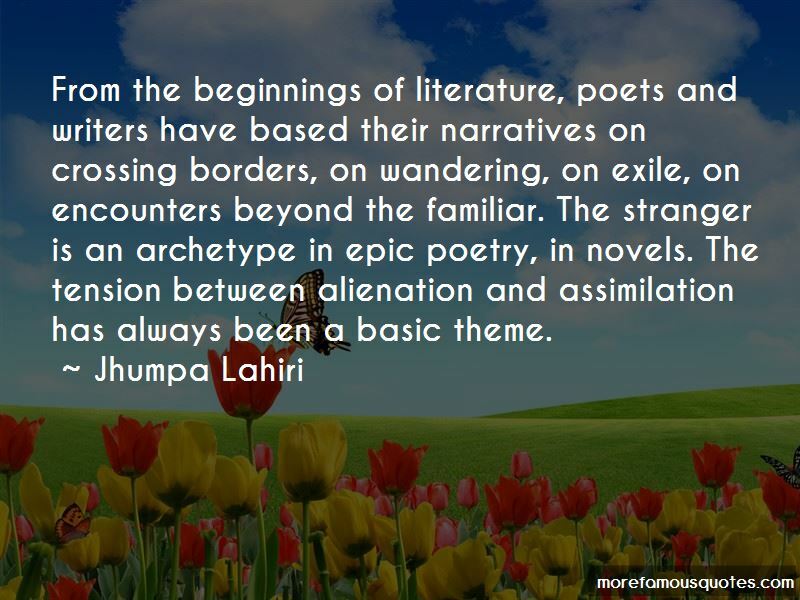 Assess it like prose, like poetry, like architecture, sculpture, painting, dance, delta blues, opera, tragedy, comedy, romance, epic. Assess it like you would a Faberge egg, like a gunfight, like a musical, like a snowflake, like a death, a birth, a triumph, a love story, a tornado, a smile, a heartbreak, a sweater, a hunger pain, a desire, a fufillment, a desert, a waterfall, a song, a race, a frog, a play, a song, a marriage, a consummation, a thirst quenched. The second worst is that of the Azgoths of Kria. During a recitation by their poet master Grunthos the Flatulent of his poem "Ode to a Small Lump of Green Putty I Found in My Armpit One Midsummer Morning" four of his audience died of internal haemorrhaging and the president of the Mid-Galactic Arts Nobbling Council survived by gnawing one of his own legs off. Grunthos was reported to have been "disappointed" by the poem's reception, and was about to embark on a reading of his 12-book epic entitled "My Favourite Bathtime Gurgles" when his own major intestine, in a desperate attempt to save humanity, leapt straight up through his neck and throttled his brain. 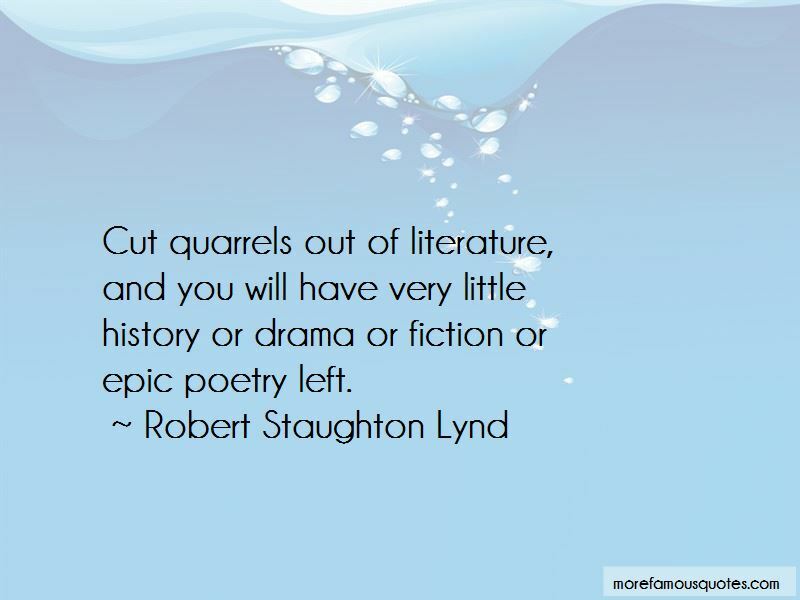 Want to see more pictures of Epic Poetry quotes? 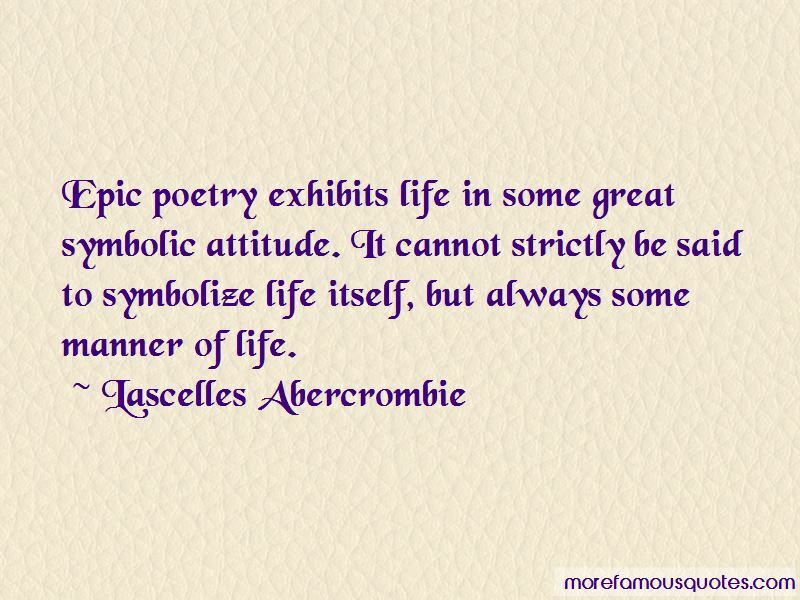 Click on image of Epic Poetry quotes to view full size.